Specialize in Surprises for; Birthdays, Weddings, Events. Le Petit Empire Designer Cakes is a registered, licensed company founded in 2012. 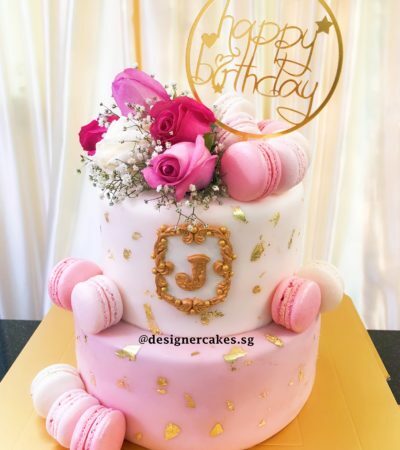 By Executive Cake Designer Lydia and her team of dedicated artists who are passionate in designing and crafting memories in forms of food art. Using the finest quality ingredients. Thoughtfully created, designed from the inside out – from within the food out to the packaging! Le Petit Specializes in customized novelty cakes and catering sweet and savory bites for parties and events. We offer huge variety of Celebration Cakes. Check out our collection. Ut enim ad minima veniam, quis nostrum exercitationem ullam corporis suscipit laboriosam, nisi ut aliquid ex ea commodi equatur uis autem vel eum. We offer wide range of Menu items. Hi there we enjoyed the cake so much! Especially our dad. Needless to say, he was clearly surprised. We have awesome chefs in our team. We are also always looking for new people to join our team. Our chefs know their stuff very well. Best ways to create a extra ordinary cake.